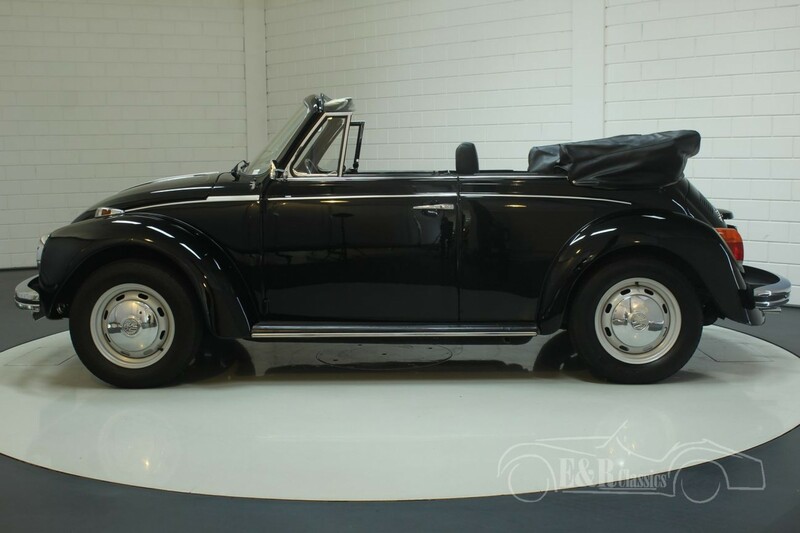 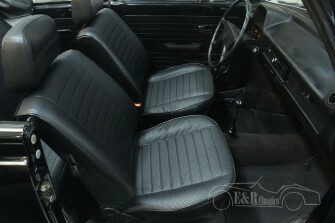 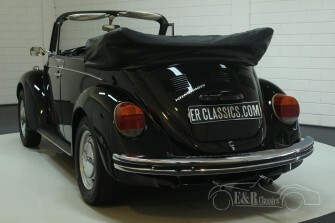 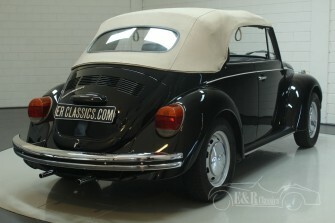 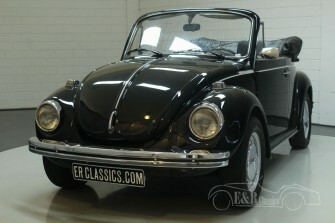 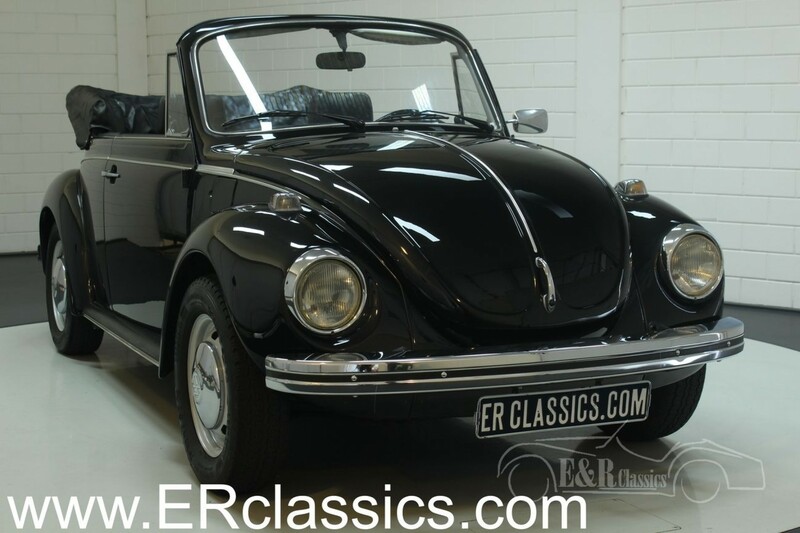 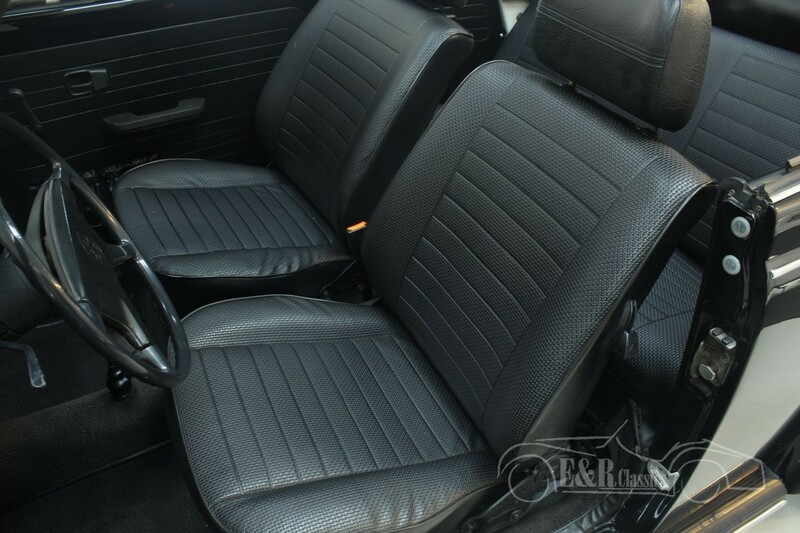 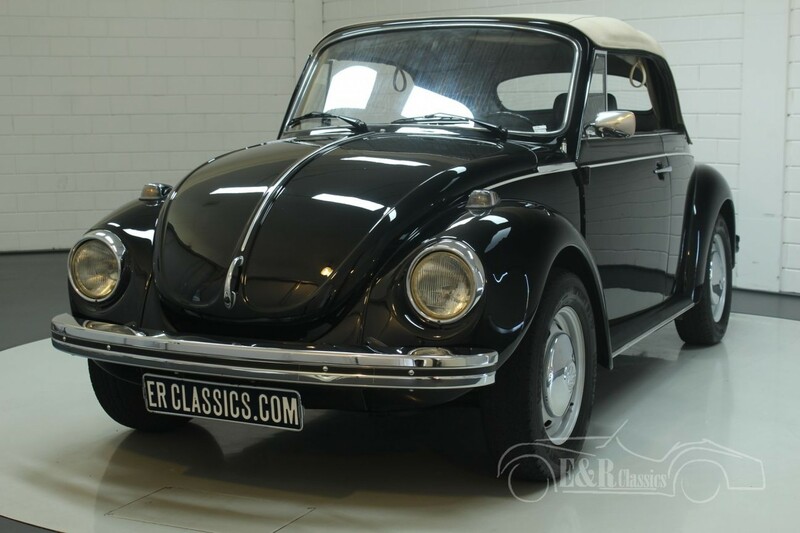 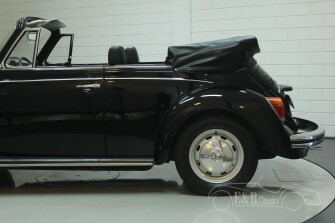 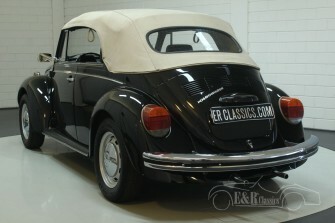 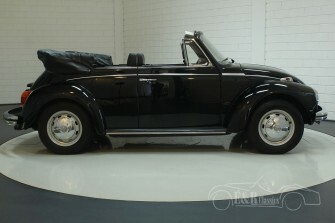 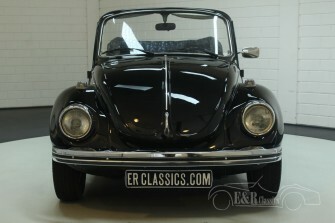 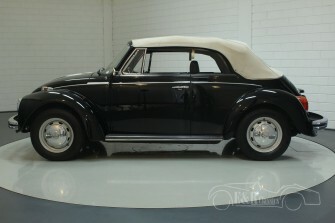 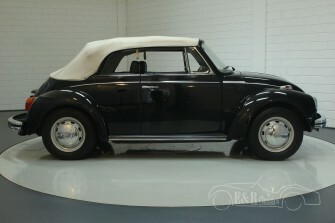 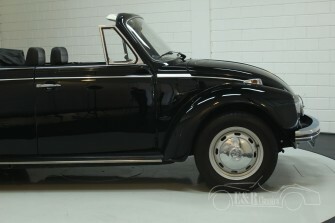 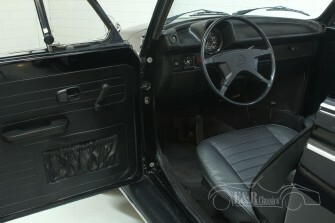 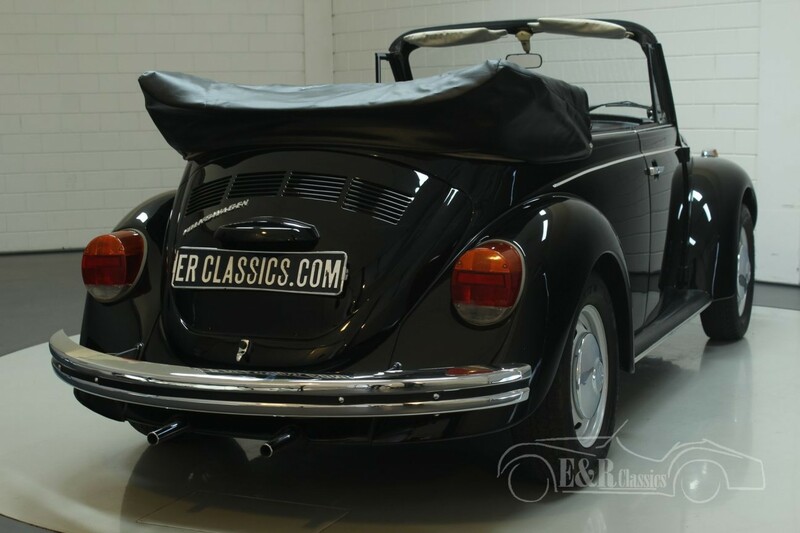 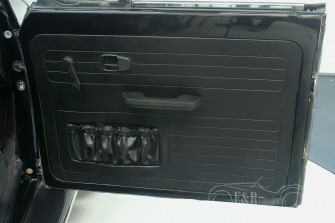 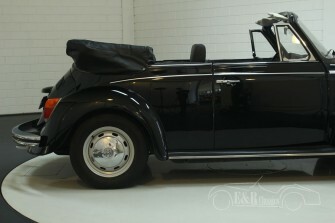 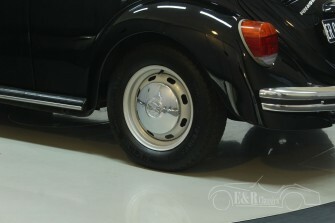 This Volkswagen Beetle Cabriolet was delivered new in the year 1973. 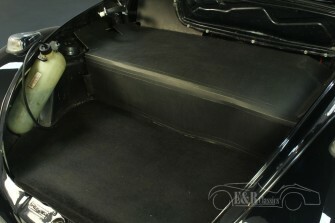 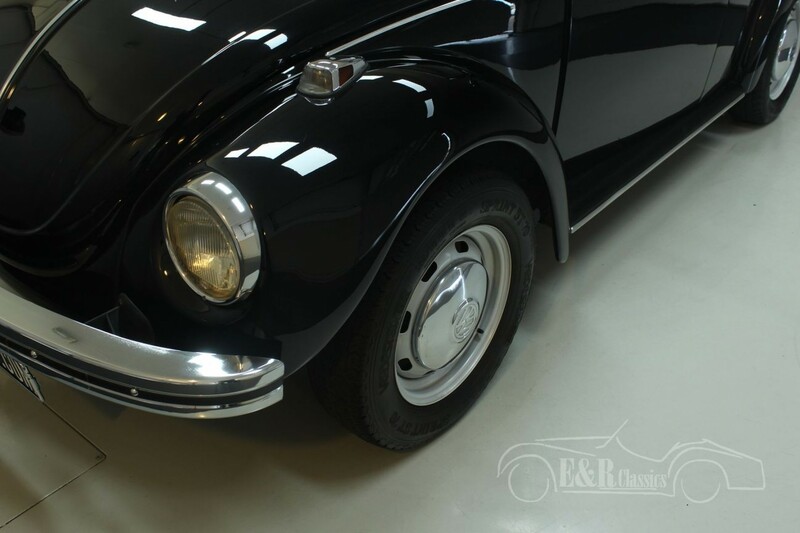 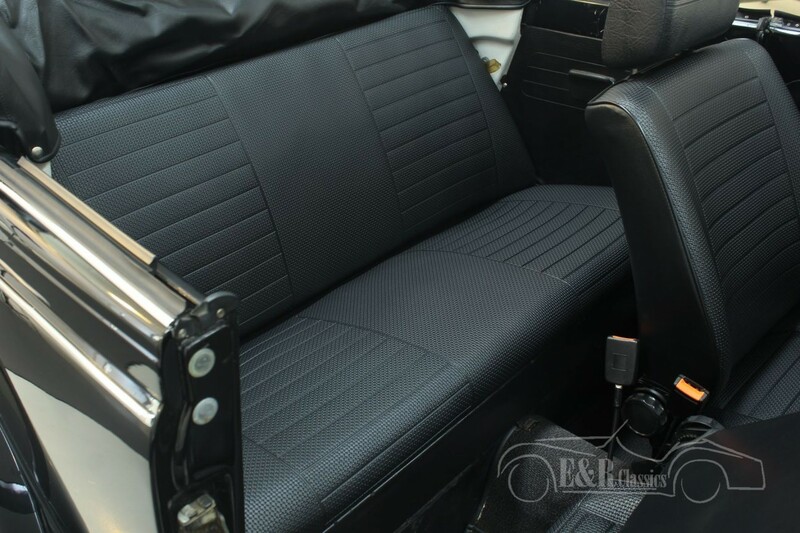 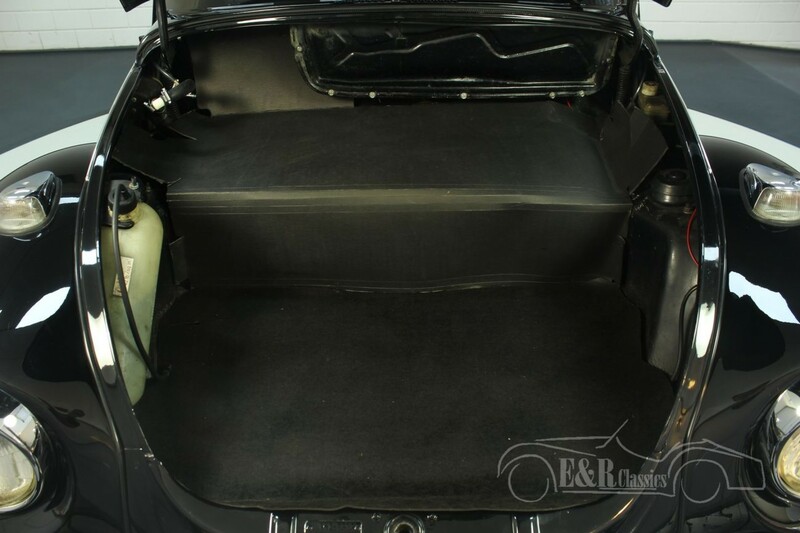 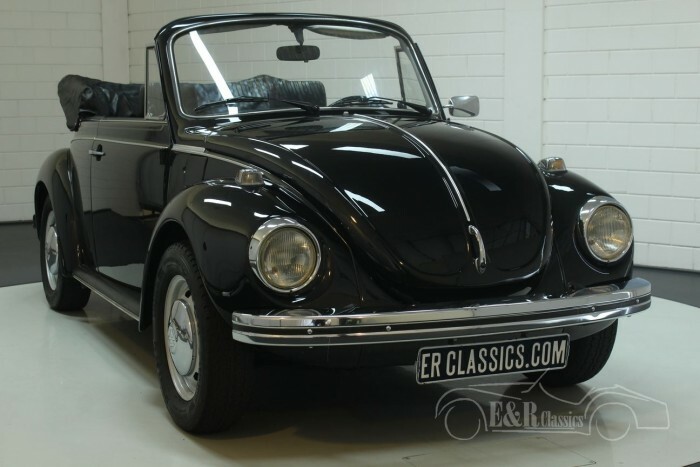 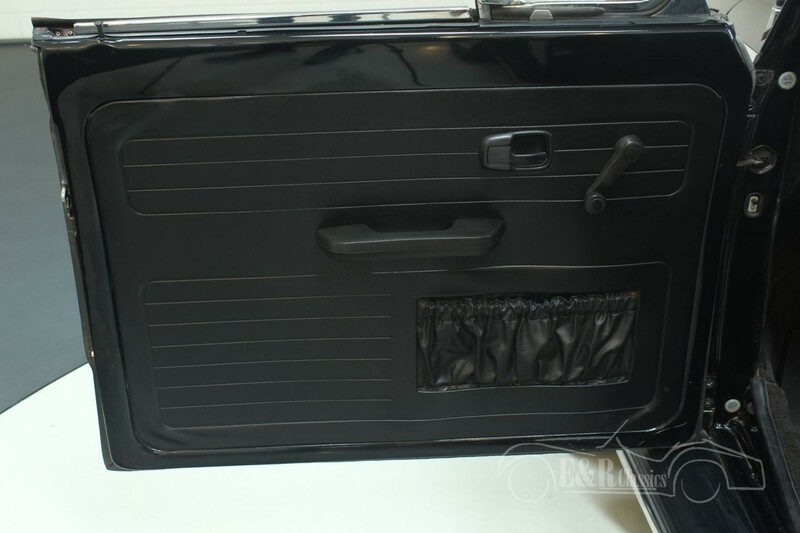 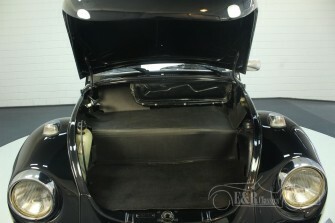 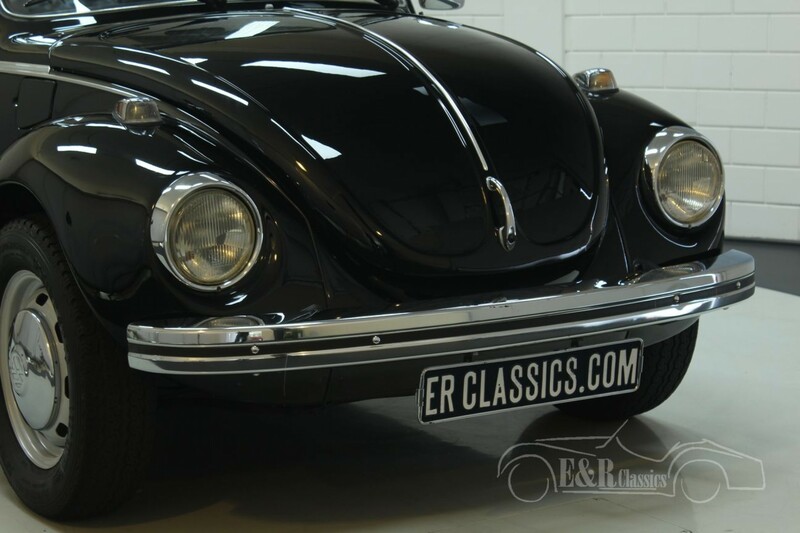 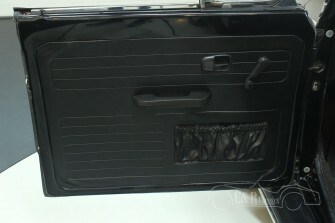 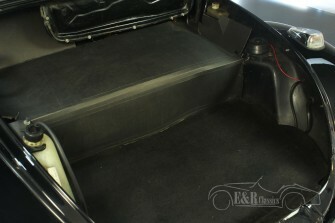 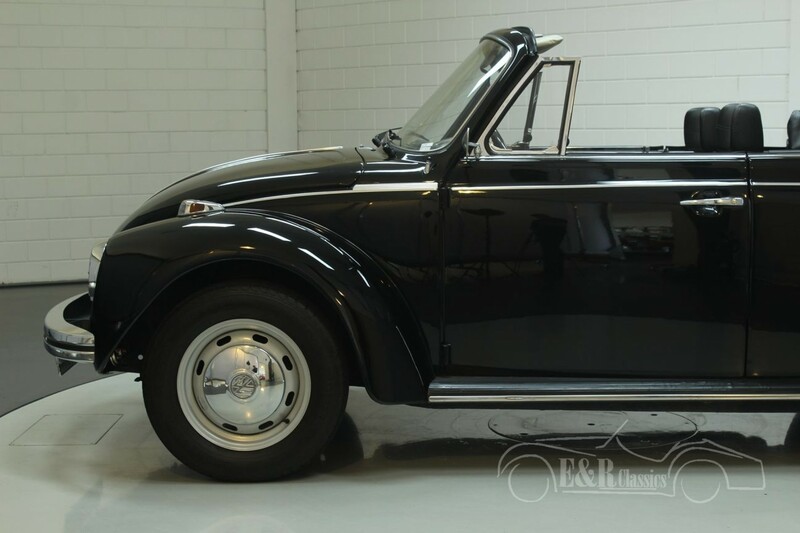 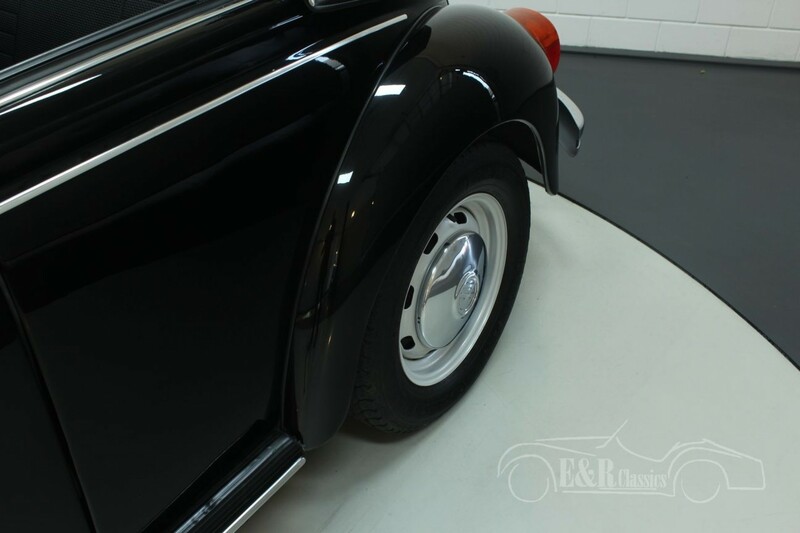 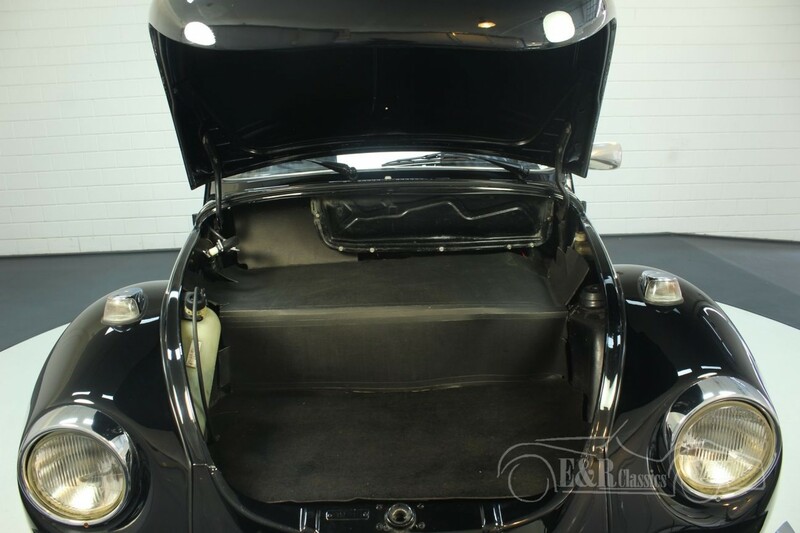 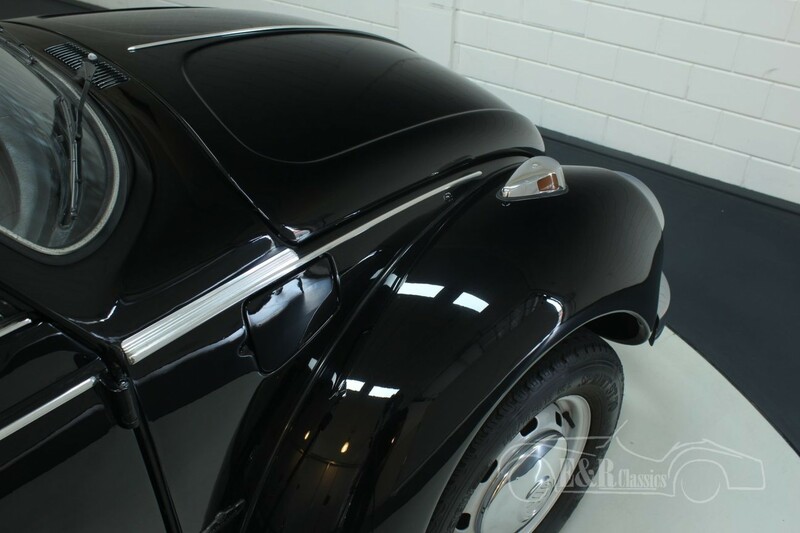 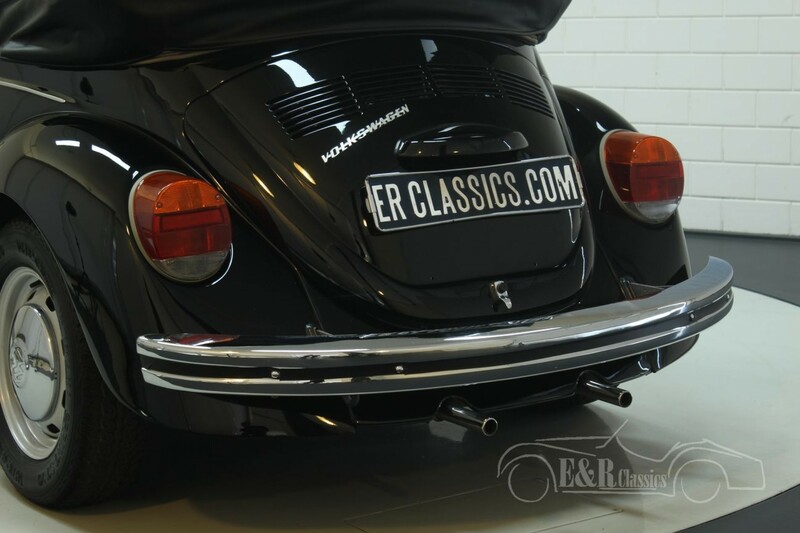 The Beetle has a black paint and a black interior combined with a beige Sonnenland soft top, a very nice and chic combination on this car. 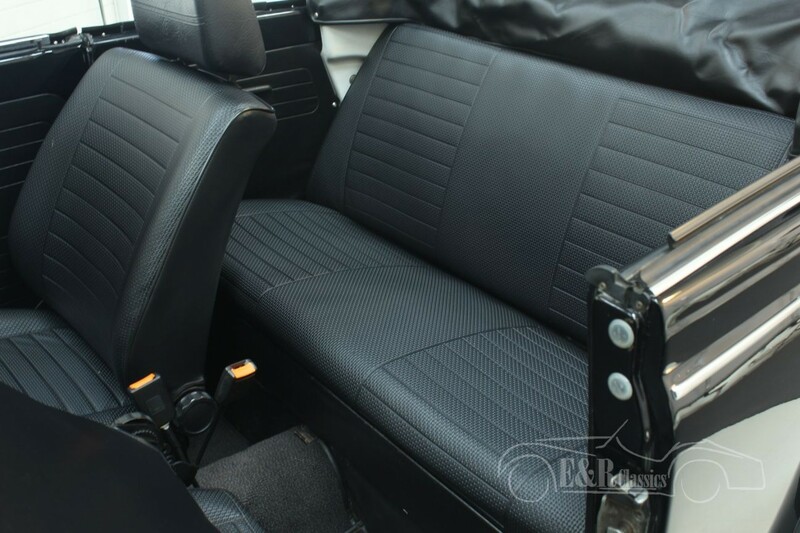 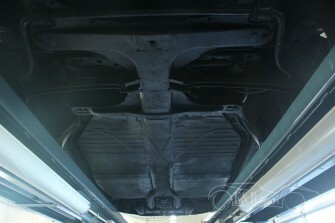 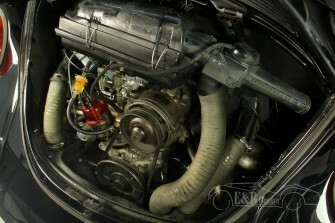 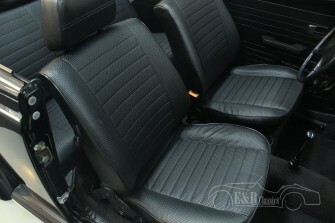 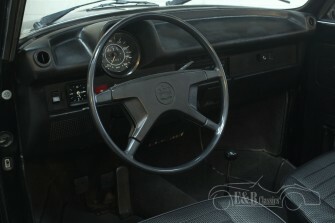 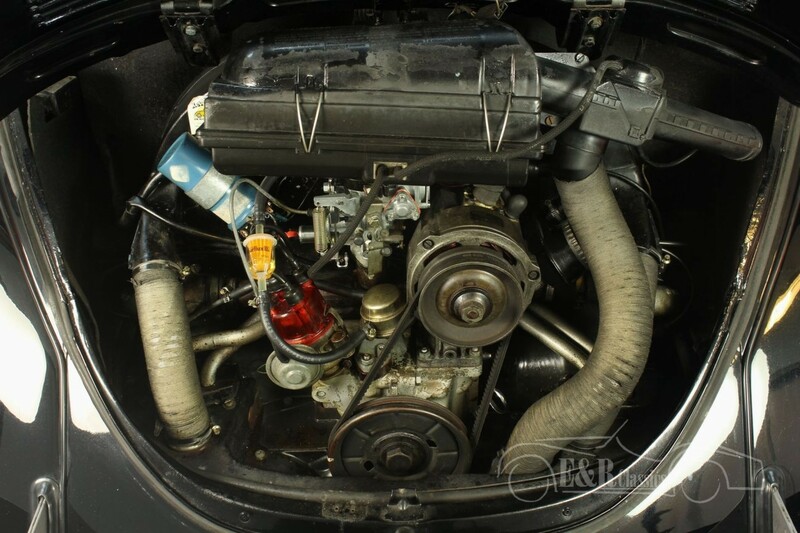 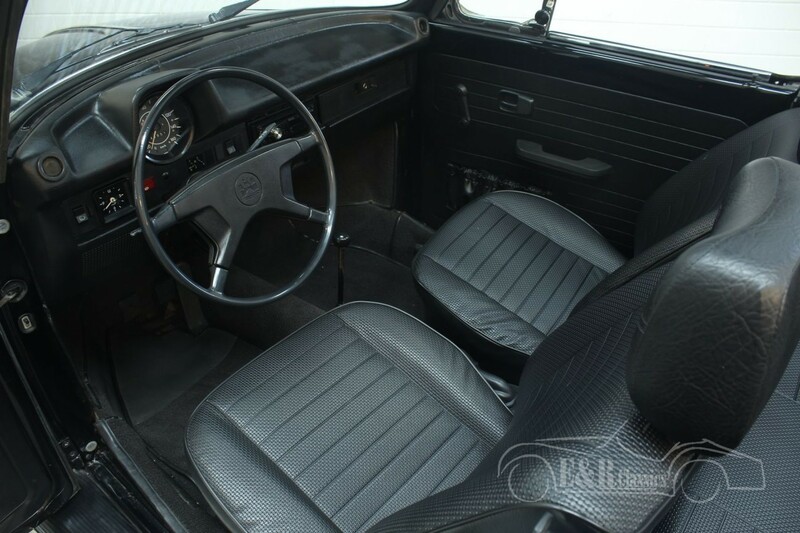 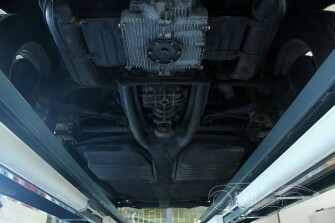 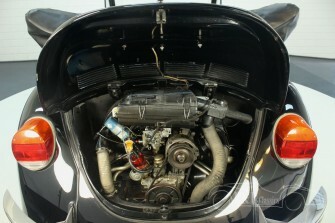 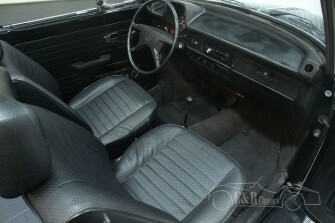 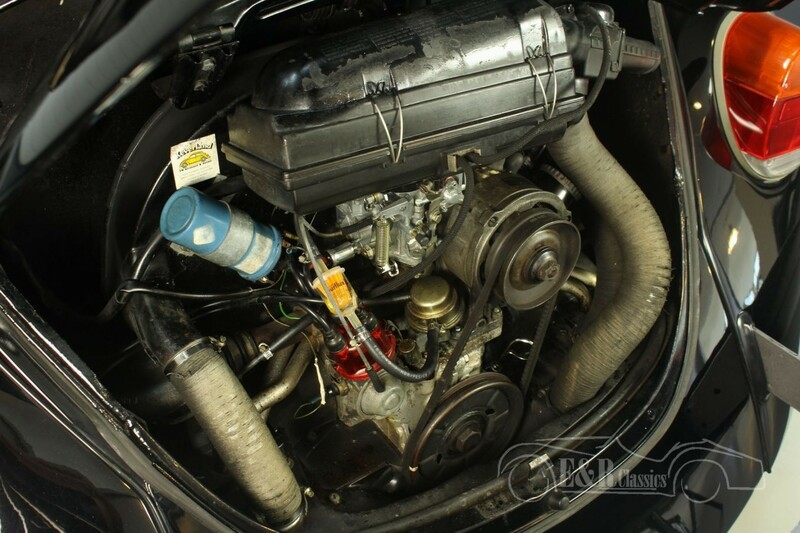 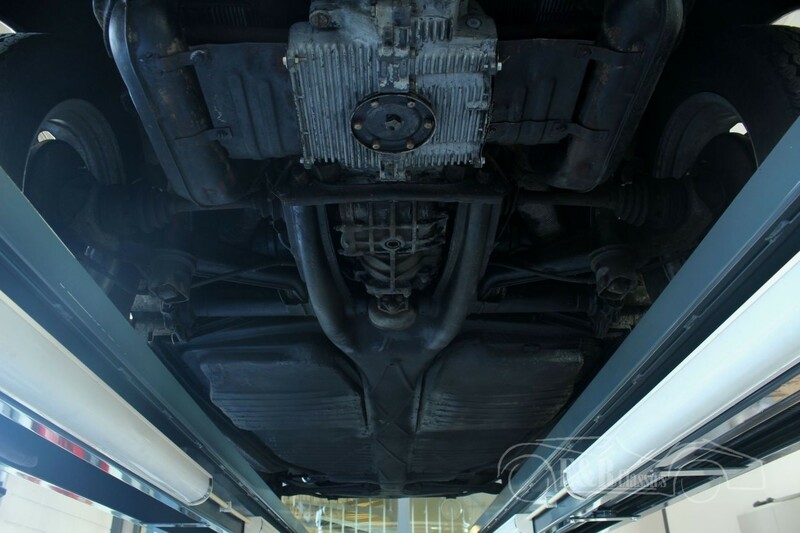 Furthermore, the beetle is equipped with a 1584CC 4 cylinder engine in combination with the 4-speed manual gearbox. 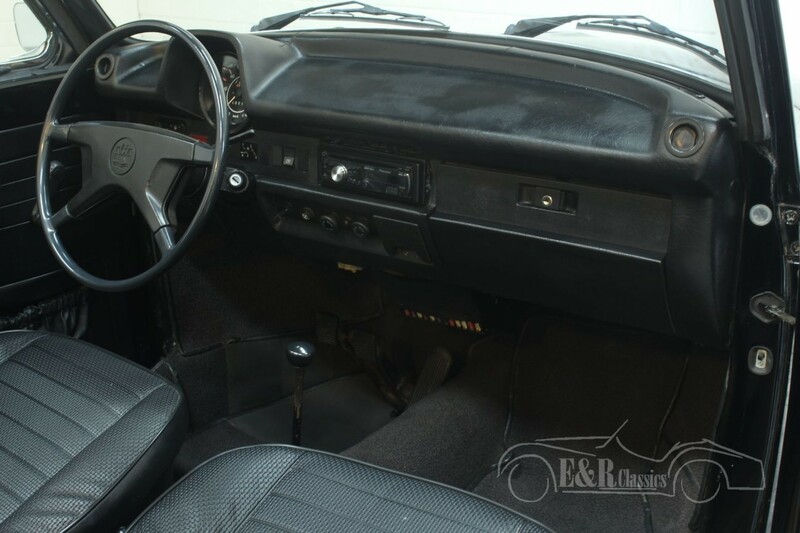 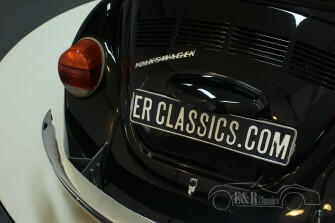 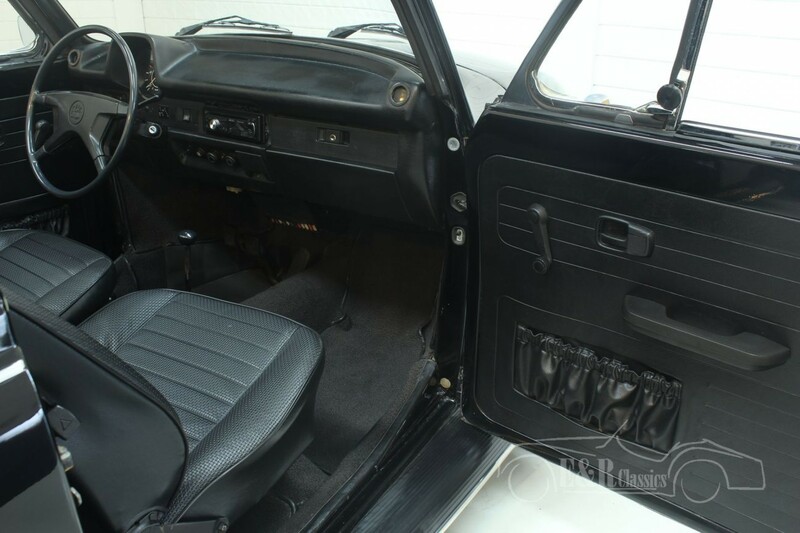 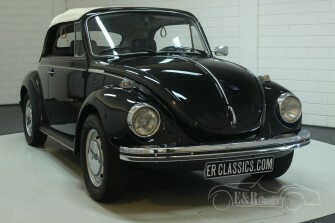 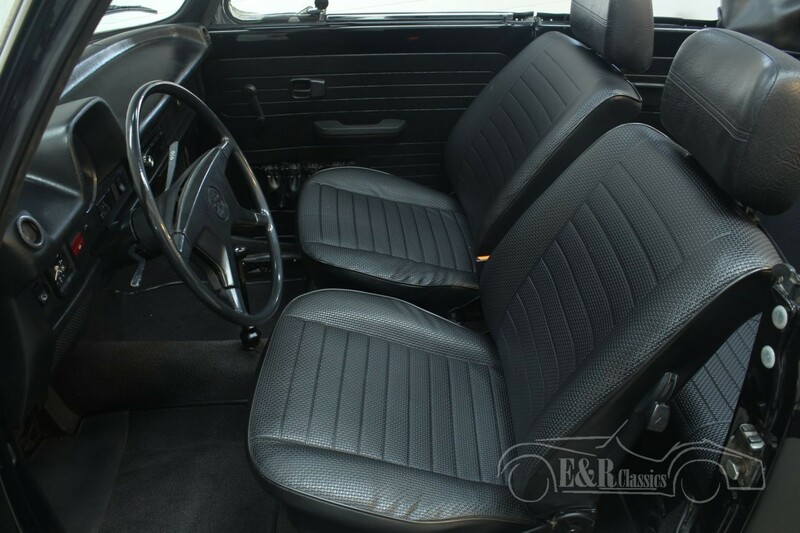 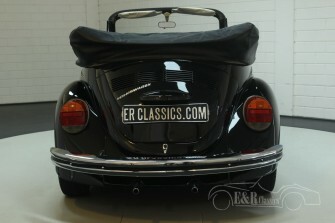 This VW comes from a real enthusiast who has owned him for 27 years and is in very nice and very good condition.